Spirax Sarco is the world leader in steam system management. The company provides a broad range of fluid-control products, engineered packages, systems expertise and site services for its diverse range of over 100,000 industrial and institutional customers. The company helps its customers to optimize production capacity, reduce energy costs and emissions, improve product quality and enhance the safety of their operations. Spirax Sarco has strategically located manufacturing plants around the world and employs approximately 4,700 people, of whom around 1,300 are direct sales and service engineers. Well-designed steam systems produce clean, dry steam for delivery at high pressure — the best-quality steam at the lowest cost. Lower-pressure steam is usually needed at the point of use. 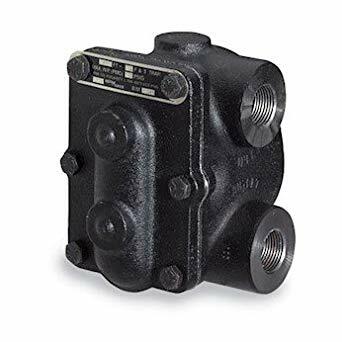 Effective control demands an automatic valve that can reduce steam pressure accurately, reliably and at a cost to suit the application. 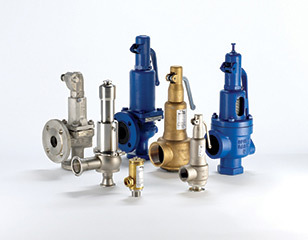 Like direct-acting pressure-reducing valves, these valves are self-powered. Pilot operation provides accurate control under large load-change conditions. Available in iron, cast steel and stainless steel in sizes from 1/2″ to 8″. 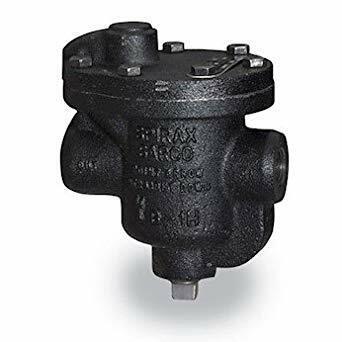 Spirax Sarco’s SV7 safety valve series guards against excess pressure across a broad spectrum of industrial steam and air applications, including fired and unfired pressure vessels, steam systems, heat exchangers, condensate return systems, boilers, generators, and downstream pressure-reducing valves and air systems. 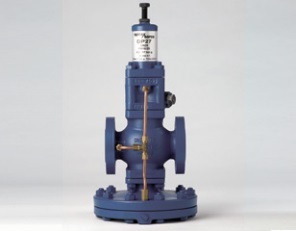 Constructed of cast iron or cast steel with stainless-steel trim, the valves have a modern design and come in a wide range of inlet sizes and body materials. They are approved by the National Board and conform to Sections I and VIII of the ASME boiler and pressure vessel code. Inverted bucket traps are the most robust type of the mechanical traps. They can resist water hammers and, with a check valve fitted in the inlet, they can be used with superheated steam. Inverted bucket traps are available with a wide selection of valve orifices for precise pressure and load matching.